We collaborated with Sly5thAve, a Brooklyn-based jazz musician, to produce the first EP from The ClubCasa Chamber Orchestra (CCCO). Sly's journey brought him to Brooklyn, via Austin, TX, where he became a resident at The ClubCasa, our artist residence in the Ditmas Park neighborhood of Brooklyn. There he began arranging and mastering versions of popular songs, like Rihanna's "Pour It Up" or Kendrick Lamar's "BDKMV." The earliest versions featured only wind instruments, without the support of strings or drums. When Sly uploaded the initial tracks to SoundCloud, other musicians took notice, creating their own remixes. With each new release Sly honed his craft and momentum grew. Together with Sly, we envisioned a full day of recording in Bushwick's Room 17 Studio, an independent space run by Joe Rogers. Sly wrote four brand new arrangements, organized an orchestra of 23 musicians, and conducted the the day's sessions. We're proud to release his free EP; entitled "Noisechamber Vol. 1", this project was specially commissioned by BKLYN1834. If you enjoy the project, please support it by sharing it. WATCH THE CLUB CASA CHAMBER ORCHESTRA PERFORM "GET FREE"
Stream NOISECHAMBER VOL. I and download the sheet music for "Get Free" for free down below. WATCH THE CLUB CASA CHAMBER ORCHESTRA PERFORM "SLEEP"
Stream NOISECHAMBER VOL. 1 and download the sheet music for "Sleep" for free down below. WATCH THE CLUB CASA CHAMBER ORCHESTRA PERFORM "STAY"
Stream NOISECHAMBER VOL. 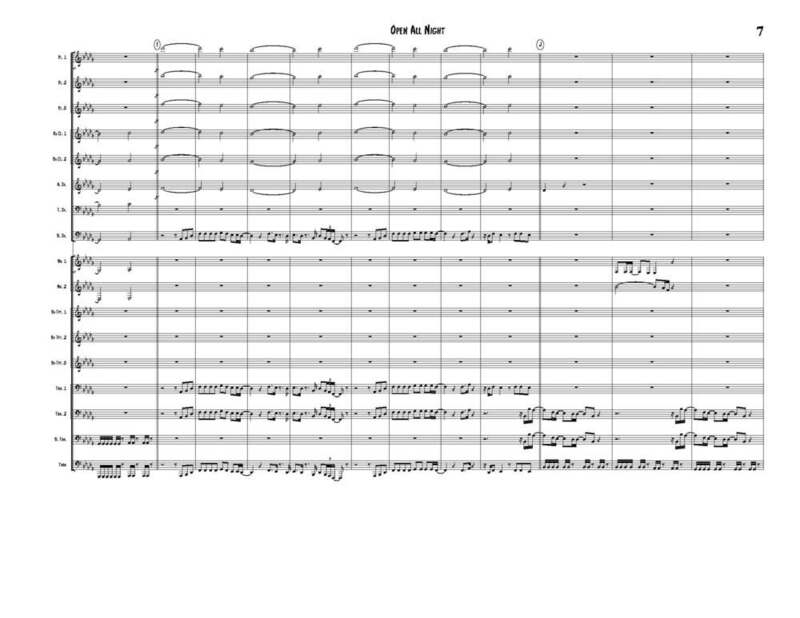 1 and download the sheet music for "Stay" for free down below. WATCH THE CLUB CASA CHAMBER ORCHESTRA PERFORM "POWER TRIP"
Stream NOISECHAMBER VOL. 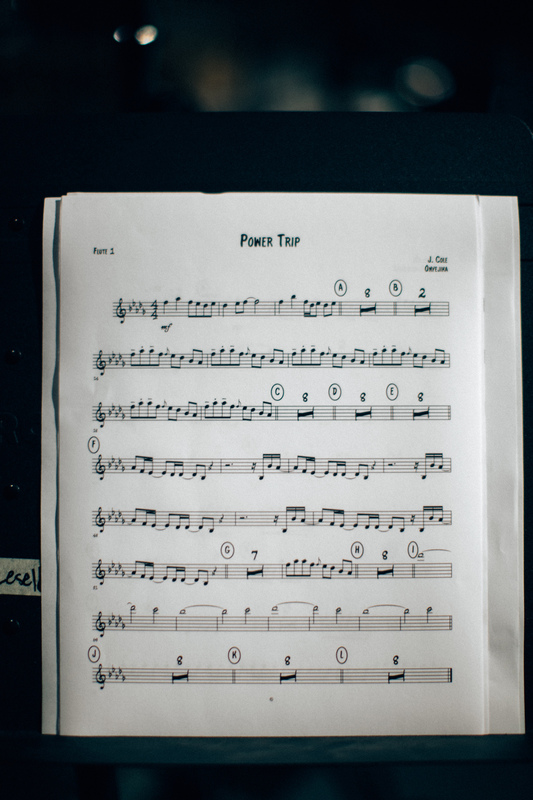 1 and download the sheet music for "Power Trip" for free down below.